Join us for an evening with Cliff Murphy, Director of Folk & Traditional Arts at the National Endowment of the Arts. Come together will fellow folklorists and culture workers for a facilitated discussion on how we can work to support Utah’s communities and cultures through improved collaboration. 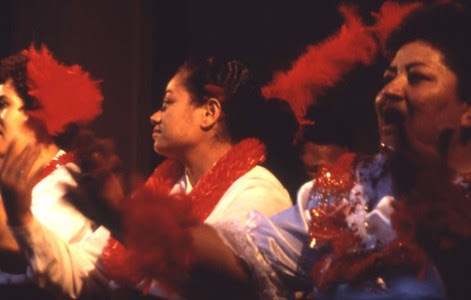 Learn more about opportunities and funding available to cultural organizations through the National Endowment for the Arts. Light refreshments will be served. Please RSVP to [email protected]. Cliff Murphy will be making a formal presentation on folklife and heritage at the Mountain West Arts Conference on May 4th. 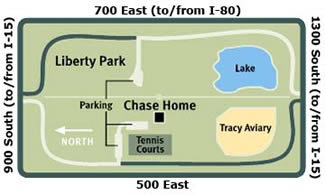 Directions: The Chase Home Museum is located in the middle of Liberty Park. To visit, enter the park from either 900 South or 1300 South at about 600 East and follow the signs to parking near the center of the park.